Better than new construction!! 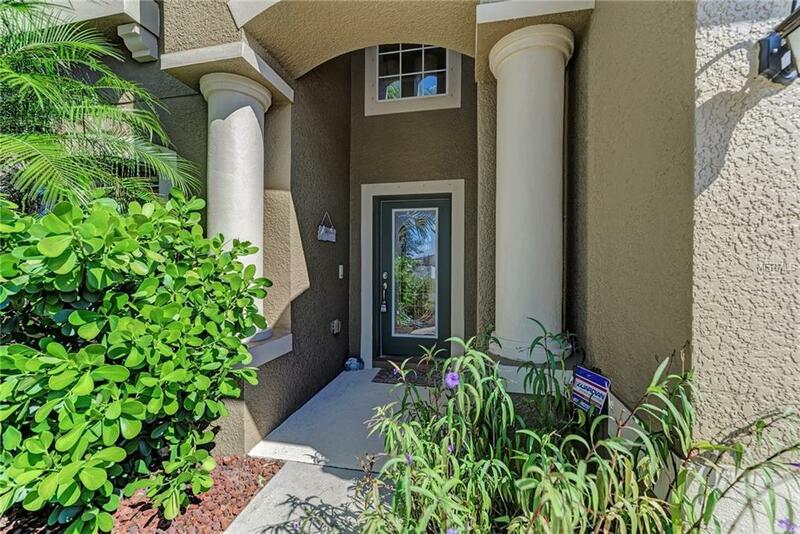 !Come home to Copperstone! 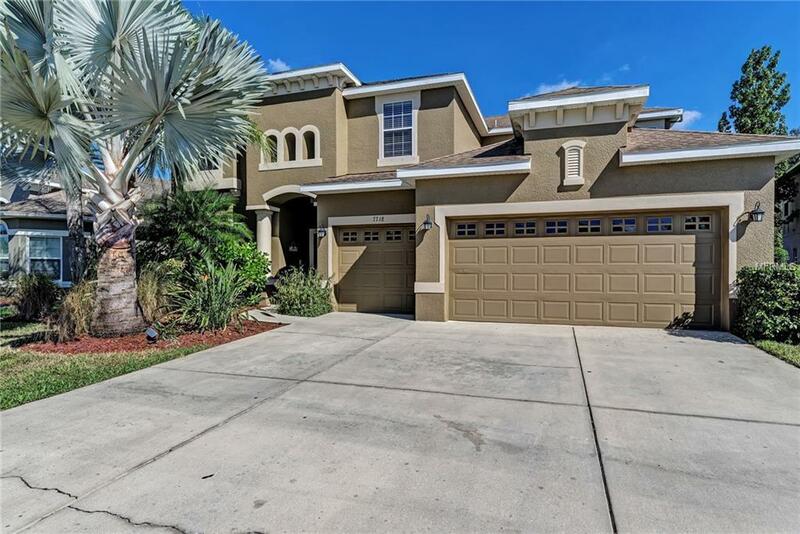 This 5 bedroom plus bonus room, 3.5 bath, 3 car garage pool home can accommodate the largest of families. This home has it all! The spacious eat in kitchen has 42" wood cabinetry with under cabinet lighting, a tile back splash and quartz counter tops. This home has a living and family room design that can accommodate the largest of gatherings. The master bedroom is spacious and has has beautiful wood laminate floors and two walk in closets. The master bath has dual corian sinks, a garden tub and a shower with two rain style shower heads. The home is wired for surround sound both downstairs and upstairs and even pool side. 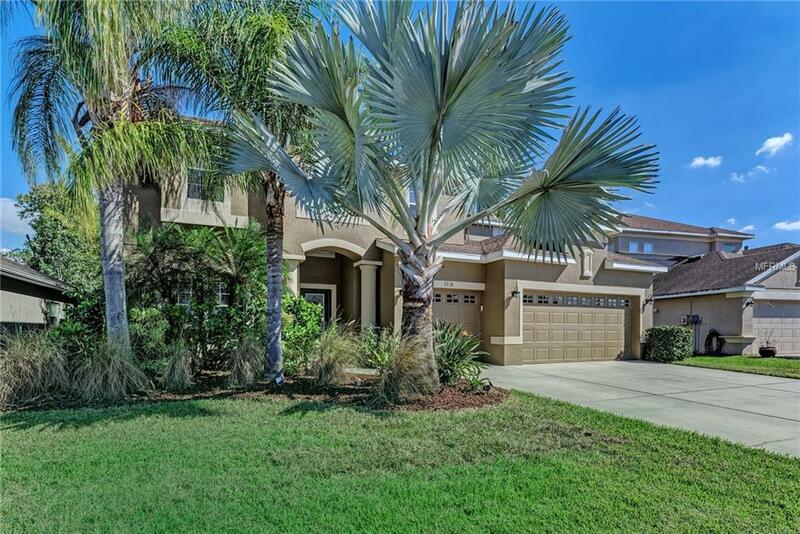 This home sits on a private preserve lot and has an extended lanai. The solar heated salt water pool is 7ft deep to provide extra fun for the family. 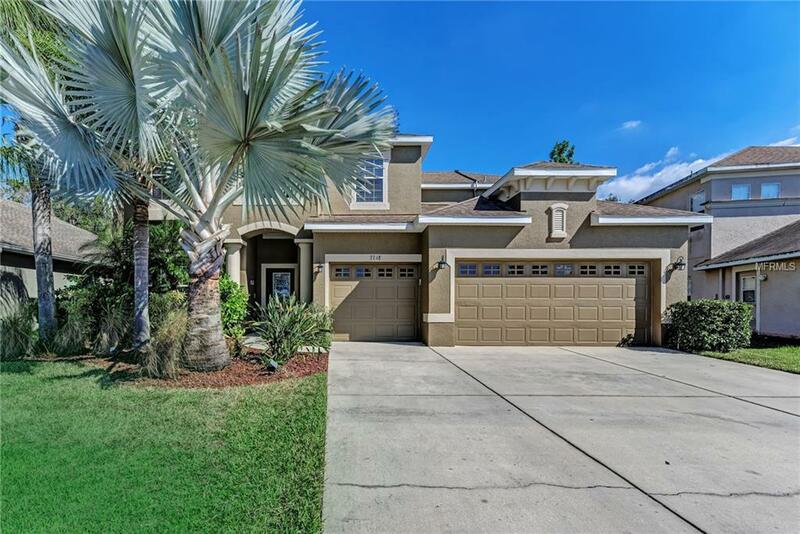 The owner installed many upgrades including: laundry room cabinets, pool alarm and pool safety fence, upgraded a/c filters, acoustic BATTS in the walls to provide a sound barrier, huge 80 gal hot water heater, extended lanai, and radiant barrier for the roof. This home is a must see! Copperstone is a gated community that has all the amenities including community pool, club house, basketball & tennis courts and more.